Fancy a cheap night out? Get 2 for 1 tickets to The Professionals on Ice. 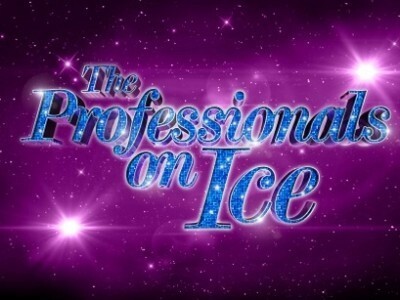 If you're a fan of Dancing on Ice and feel the need for a good night out then don't miss out on this fantastic 2 for 1 offer on tickets to see The Professionals on Ice. This is their first ever national tour and they're preparing to dazzle, delight and surprise you with an amazing show! Starring a galaxy of Dancing on Ice champions and your favourite pro-skaters from the current and previous series including Matt Evers, Frankie and Sylvain Longchambon. Tickets are £29.50 so grab a fellow fan, halve the cost and enjoy a cheap night out!